If you’ve been wanting something like 3ds Max’s “User Voice”, Autodesk has introduced Maya Feedback . Being a mental ray blog, we do have our favorite topics to vote for. We hope you agree. Looking forward to seeing more good changes coming to Maya across all disciplines! 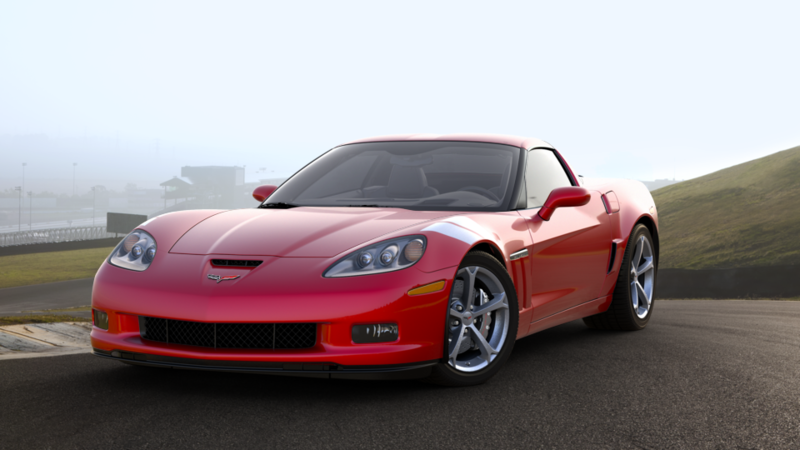 If you’ve been shopping for a car lately and you’ve been coveting the new Chevrolet Corvette 2013; then you might be surprised to know the cars in Build Your Own are rendered with mental ray. Produced by RTT in Detroit, the cars are rendered in a complex pipeline that allows the creation of an entire car in pieces lit realistically by the user_ibl_env with set captured data. The cars are then taken into Nuke for assembly and color grading to match up pieces. Once delivered you can browse different builds or trims of the car; each created from separate files and merged to view photo-realistically. 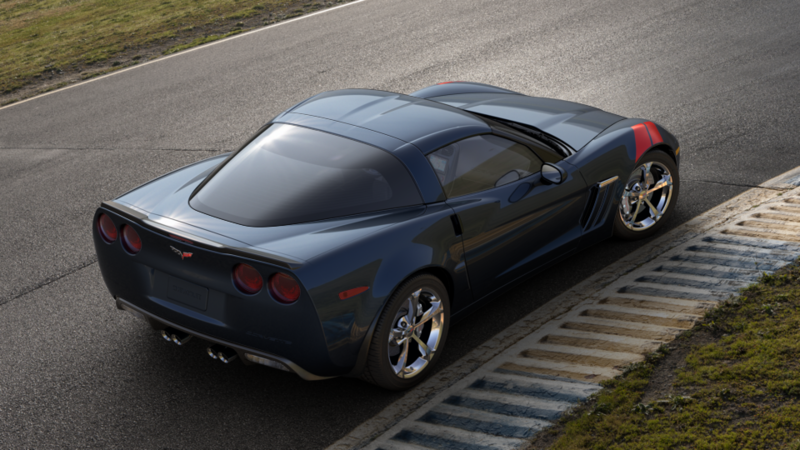 With multiple passes, these cars using modern techniques and Unified Sampling take anywhere from 20-30 minutes a frame at 3000 x 1688 resolution (when rendered complete). Smaller HD resolutions can take as little as 10 minutes. 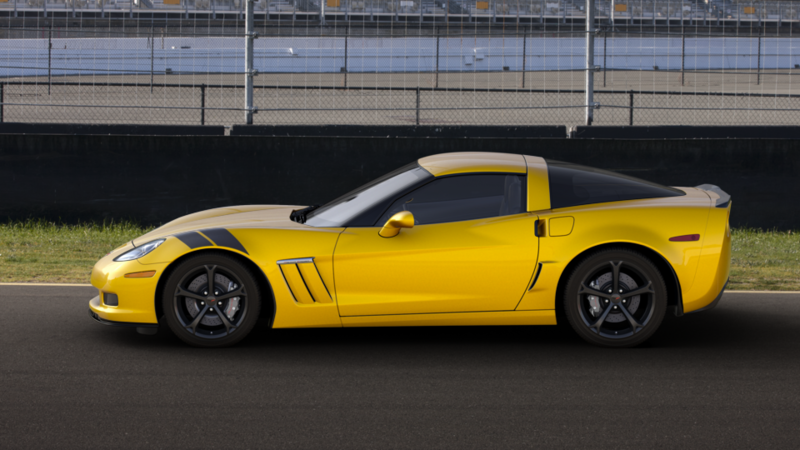 Keep an eye on the Chevrolet site to see more and more of these renders show up in not just the Build Your Own (BYO) but other places as well.